Looking for a free Metastock trial? Individual traders need cutting edge tools that enable clear & accurate analysis of the market to make the right decision – and fast. Tailored to suit a wide variety of traders, MetaStock can accommodate end of day traders, real time traders, and FOREX traders. 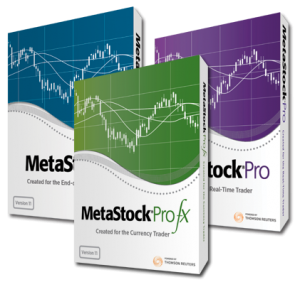 This will be the easiest trading decision you’ve ever made because getting a free MetaStock trial is all upside for you. Click below to download your free copy….